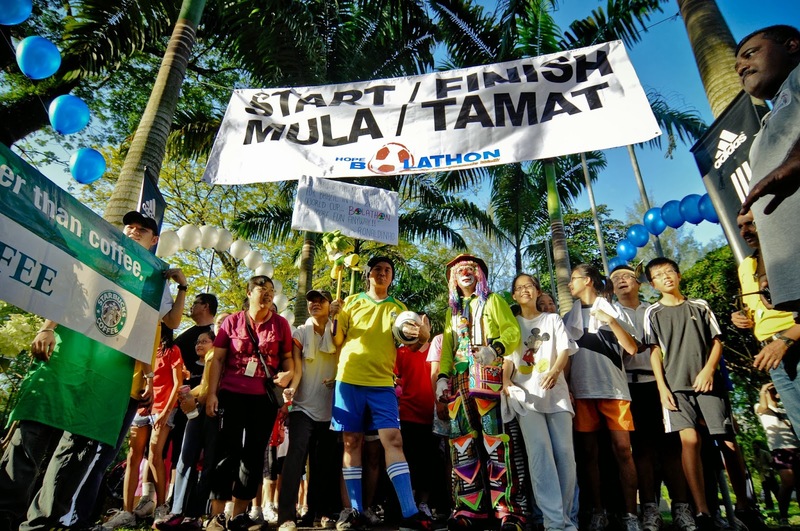 BOLATHON is a fundraising event inspired by the 4-year-once Global Football Event, and it is solely organized by Persatuan Kebajikan HOPE worldwide Kuala Lumpur. 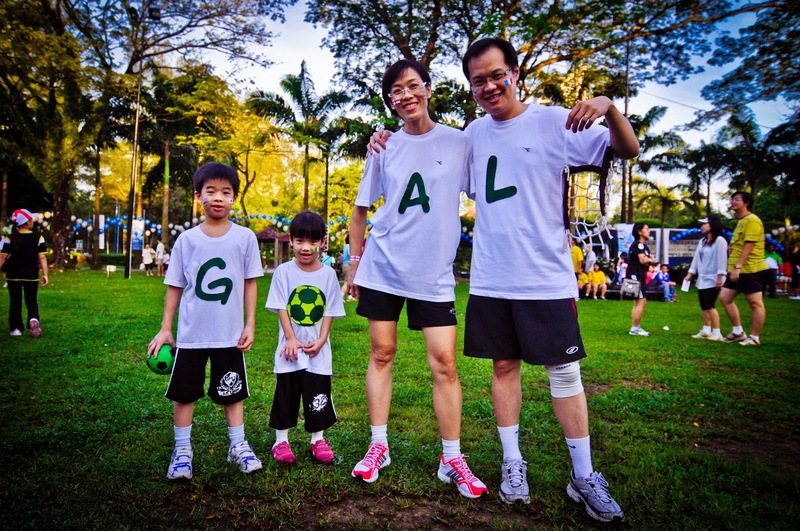 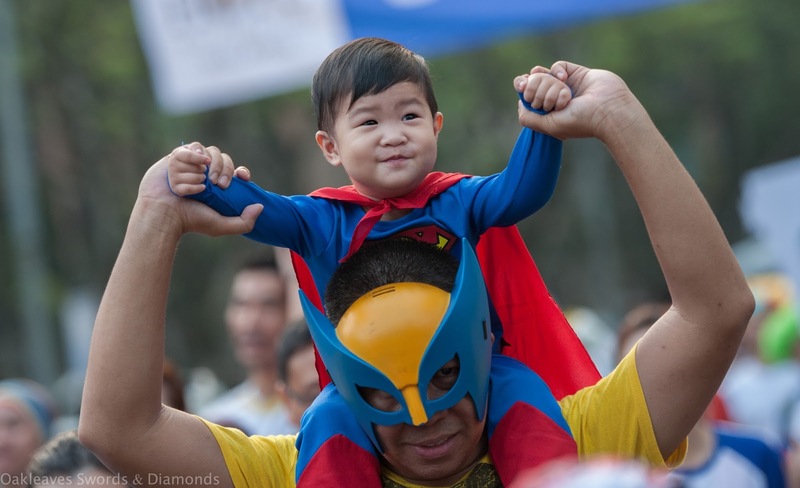 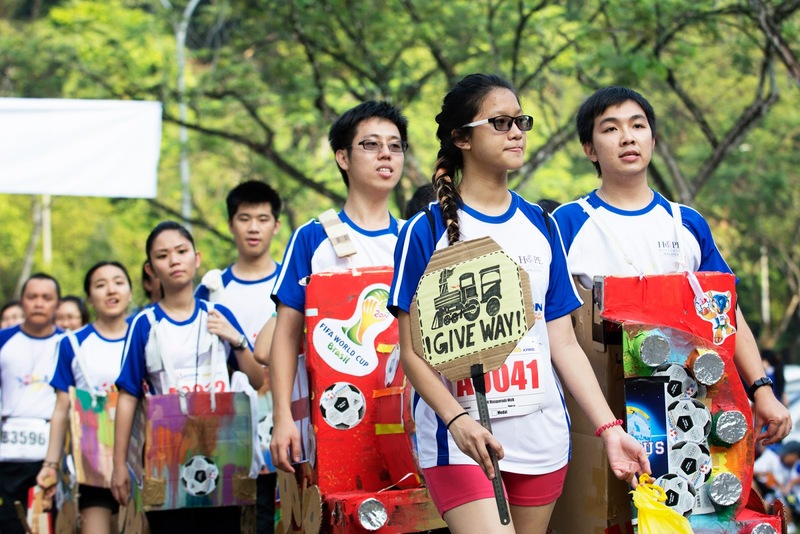 This SPORTS-THEMED event assembles all Nations & Races for a good cause! 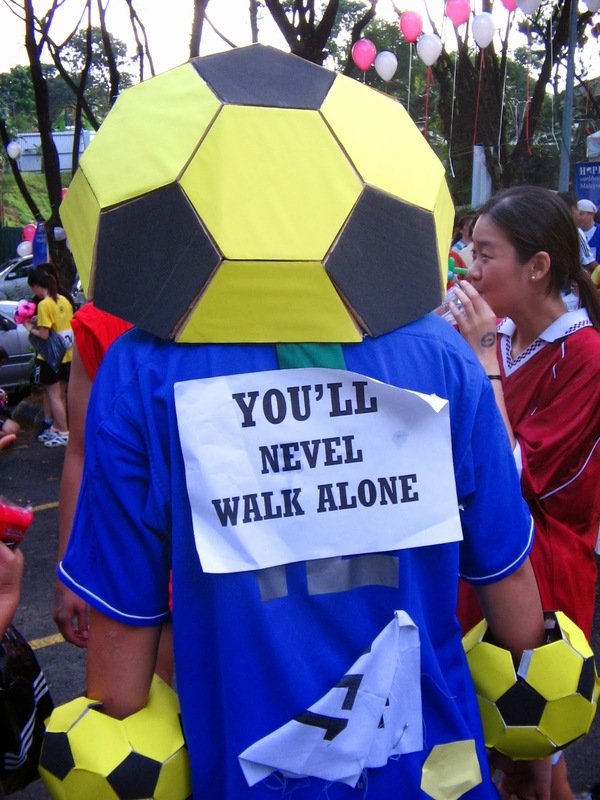 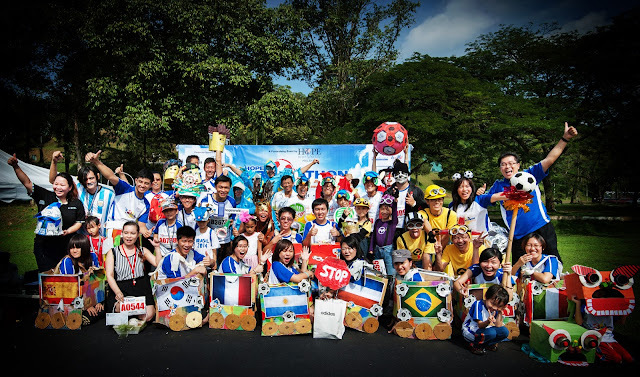 The participants will dress up themselves with the Football theme (or anything with their creativity) and go for a 3KM walkathon. 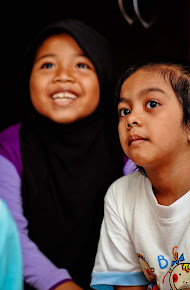 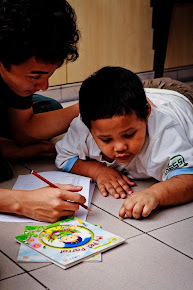 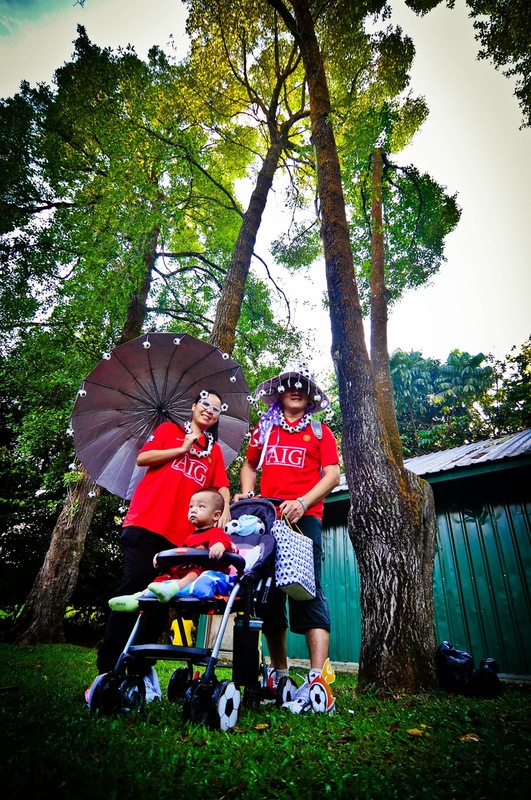 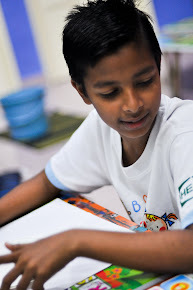 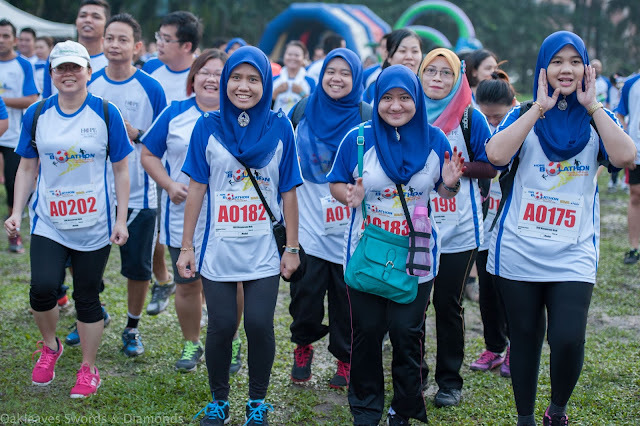 Its Objective is to raise funds for HOPE worldwide Malaysia’s Community Programs for the underprivileged which focus on Health, Food & Education. 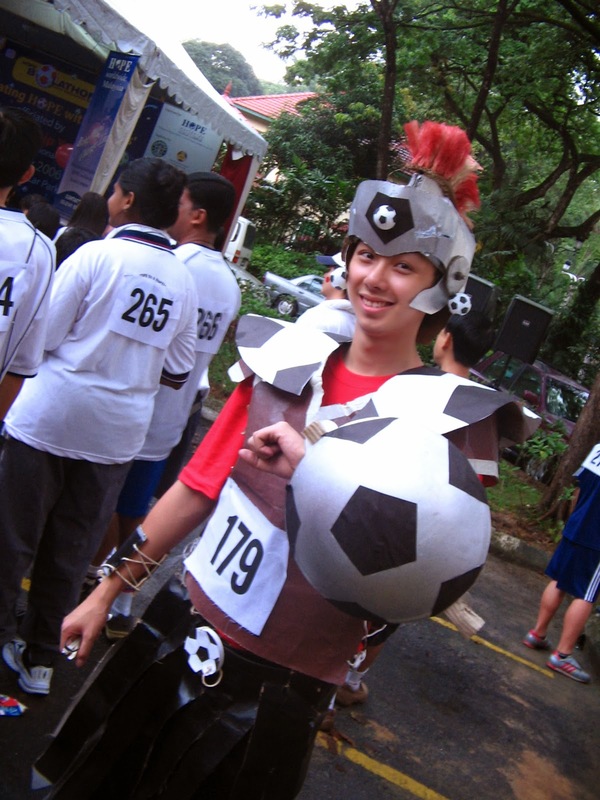 The first debut of BOLATHON was in year 2006! 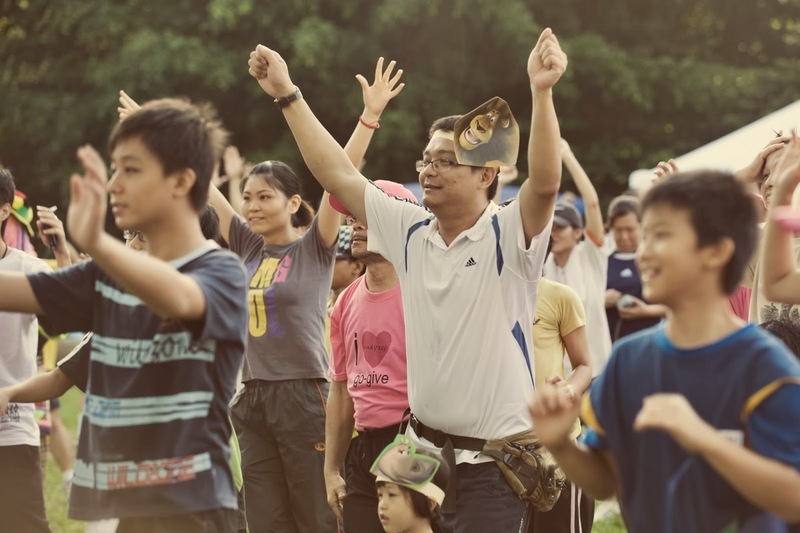 This event brings friends and family together for a recreational moment, it also promotes team work spirit. 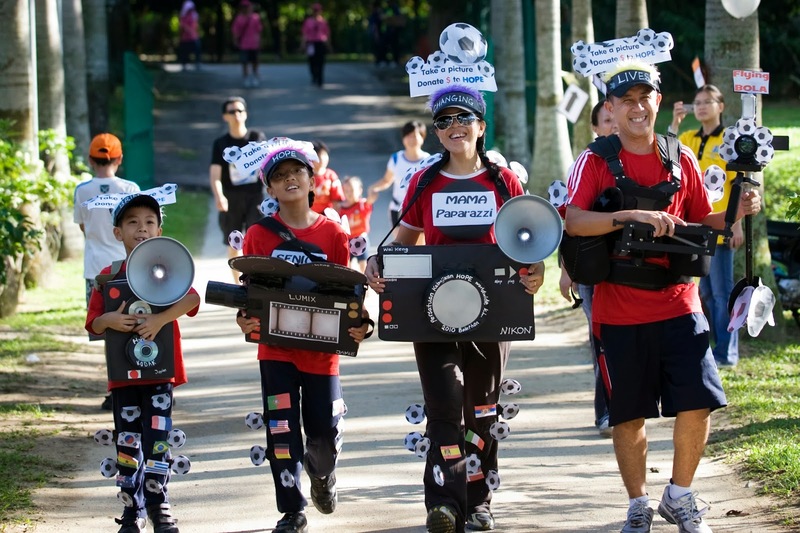 The winners of Bolathon Charity Masquerade Walk 2006! 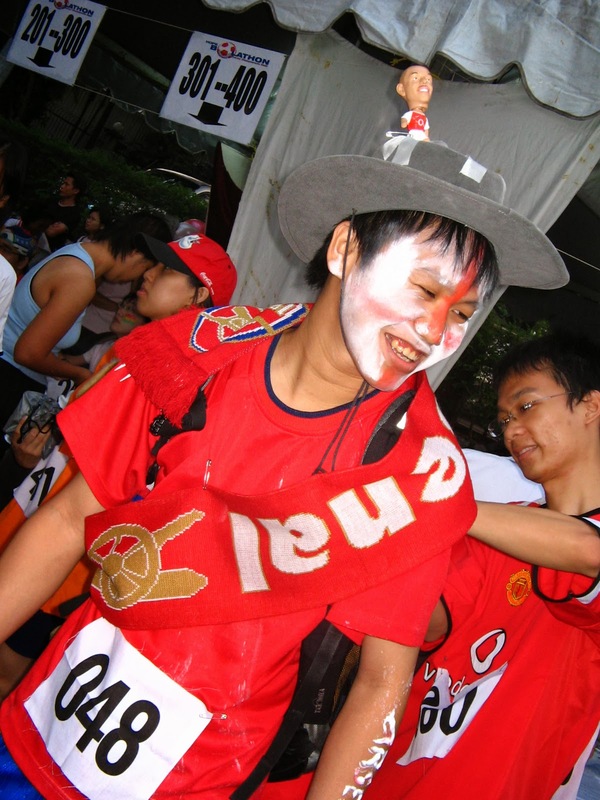 The 2nd BOLATHON on 2010 was another great excitement! 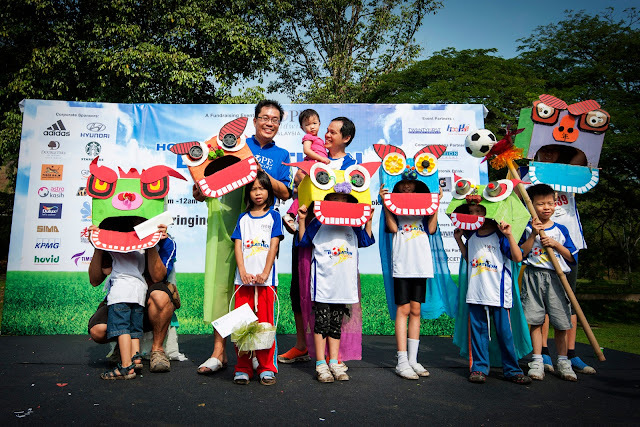 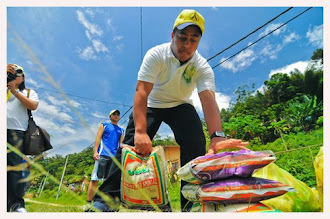 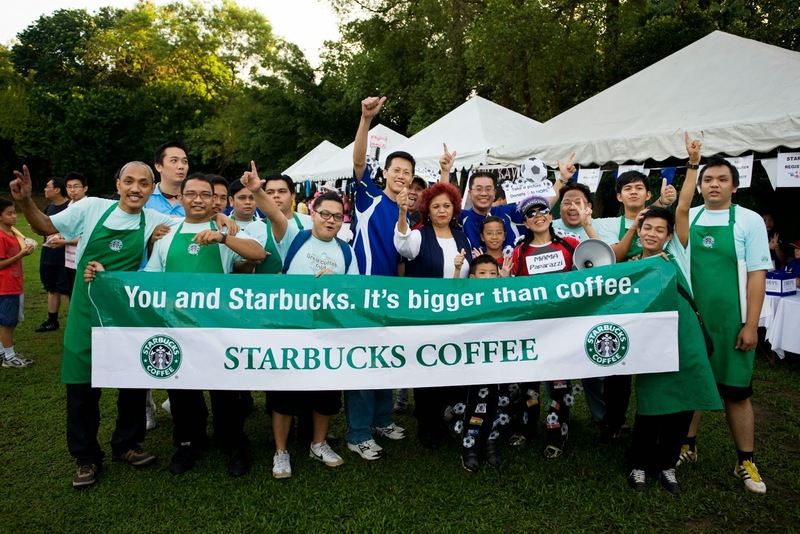 It was held in TTDI Taman Rimba and we had bigger crowd and worked with more corporate sponsors. 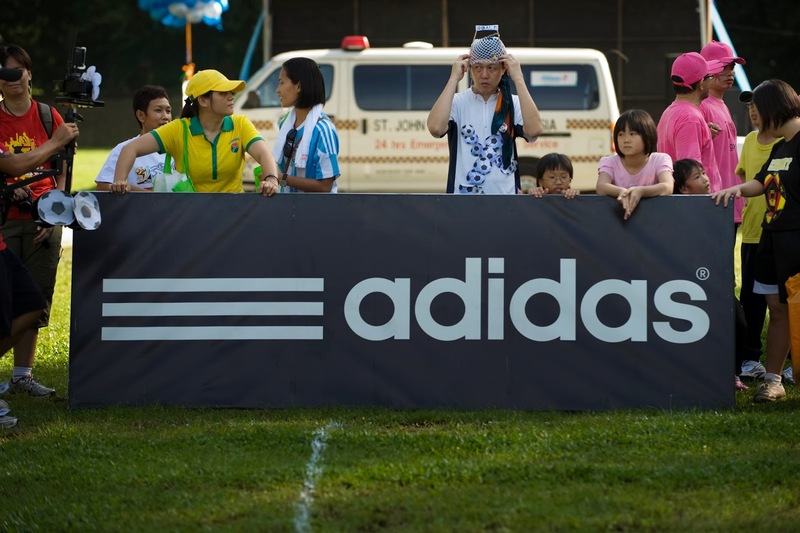 We also had the corporate sponsors to form their football teams and play against with each other. 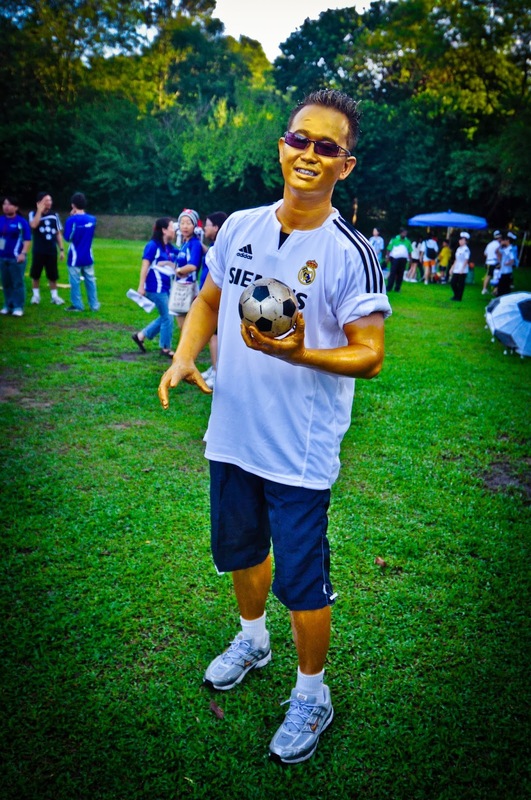 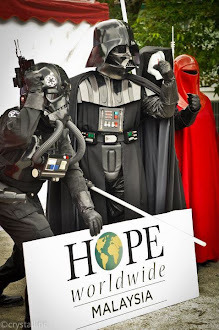 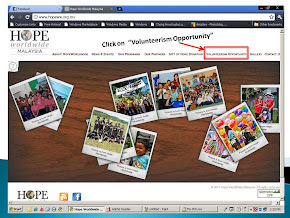 HOPE worldwide volunteers also form a football team ourselves! 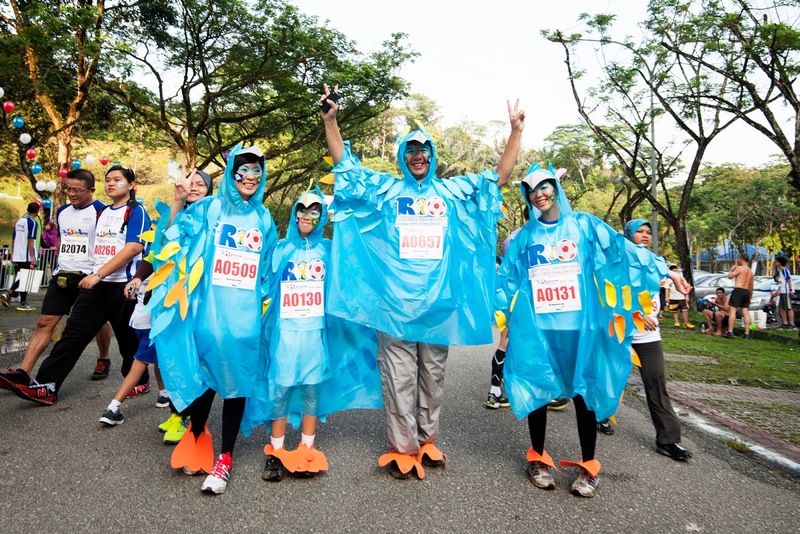 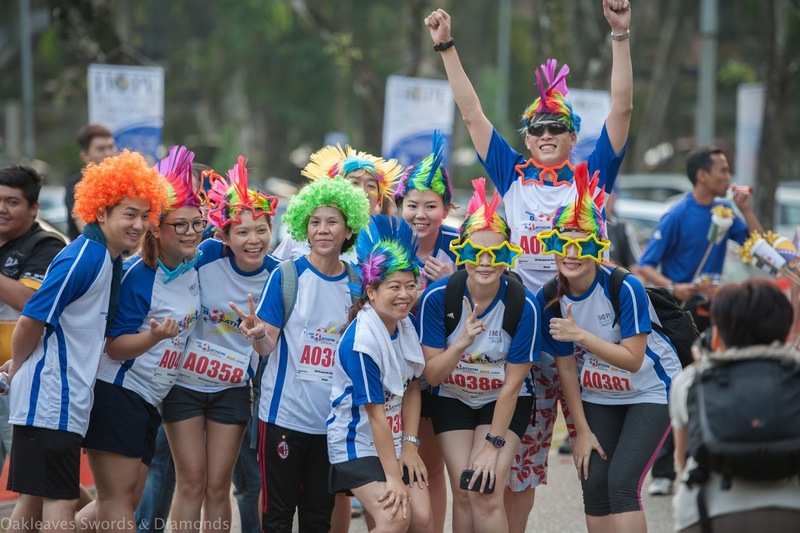 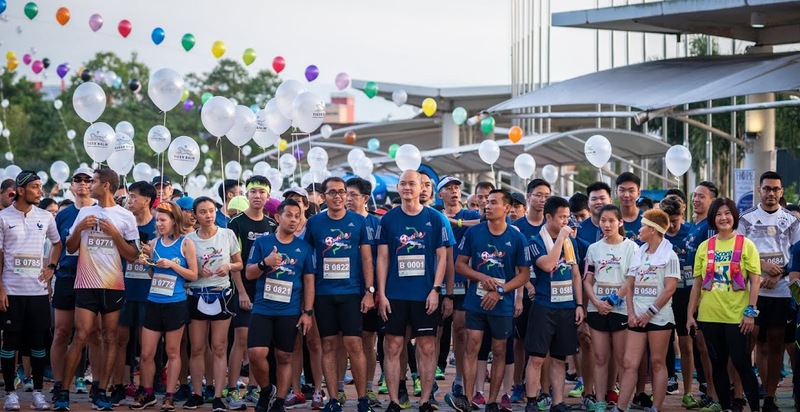 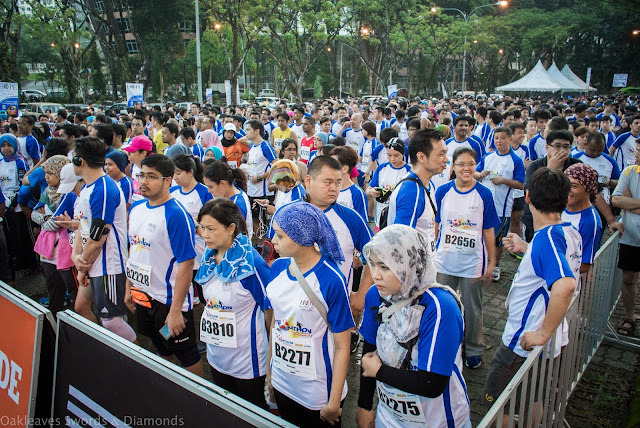 The 3rd BOLATHON on 2014 was even greater with a total of 2,400 participants! It was held in Padang Merbok and we had bigger crowd this time as we added another category - 10KM Fun Run. 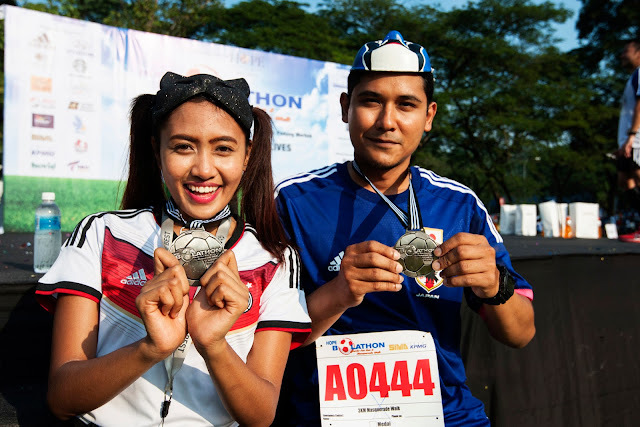 The greatest attraction of the event was the Medal that sponsored by Adidas! 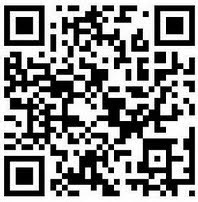 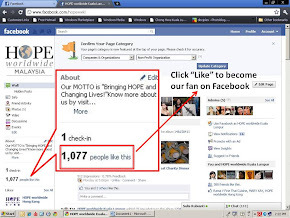 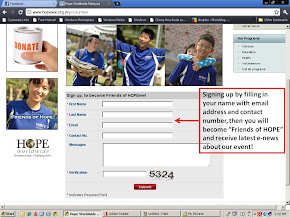 Wait no more, log on now to www.hopeww.org.my for more details and registrations!